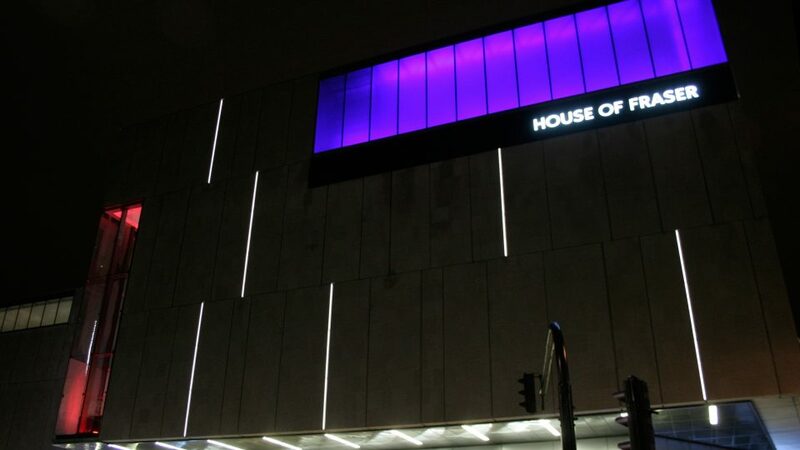 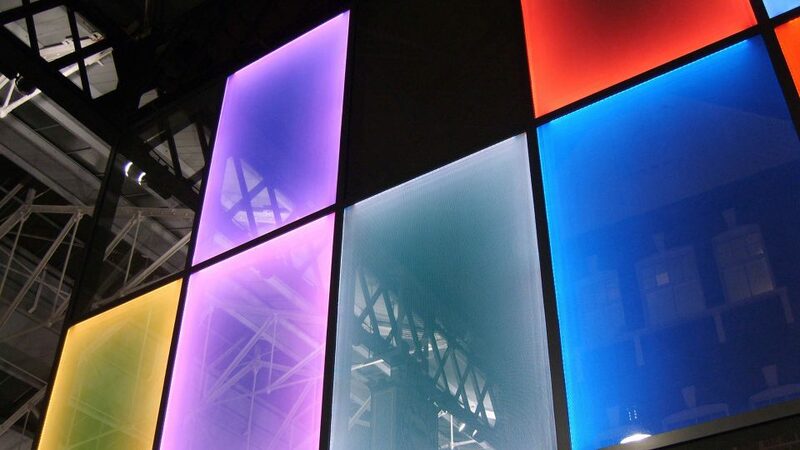 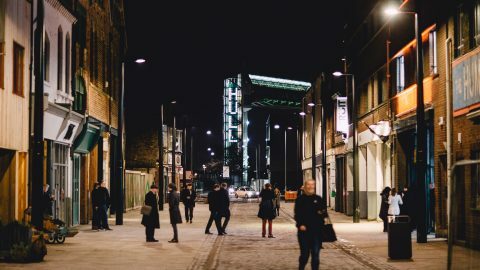 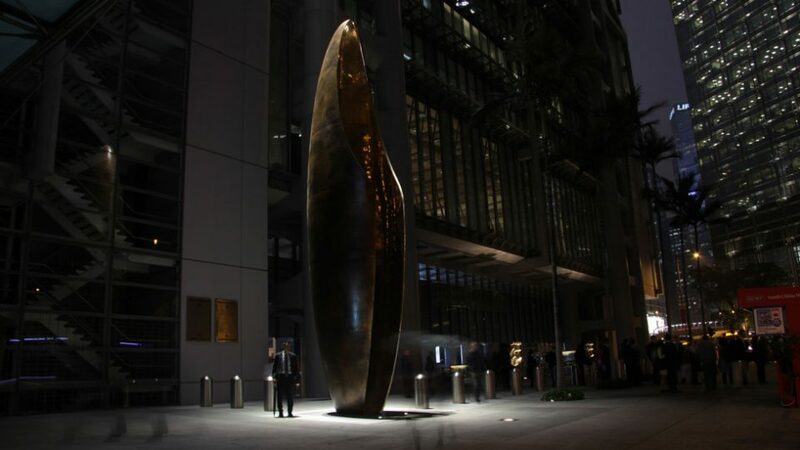 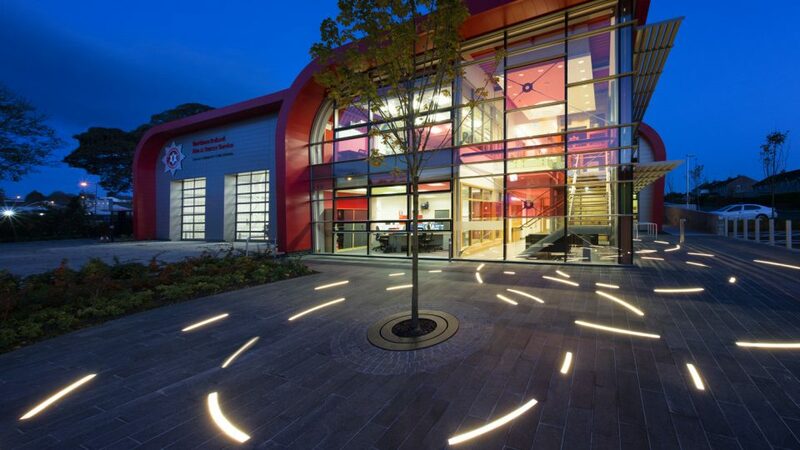 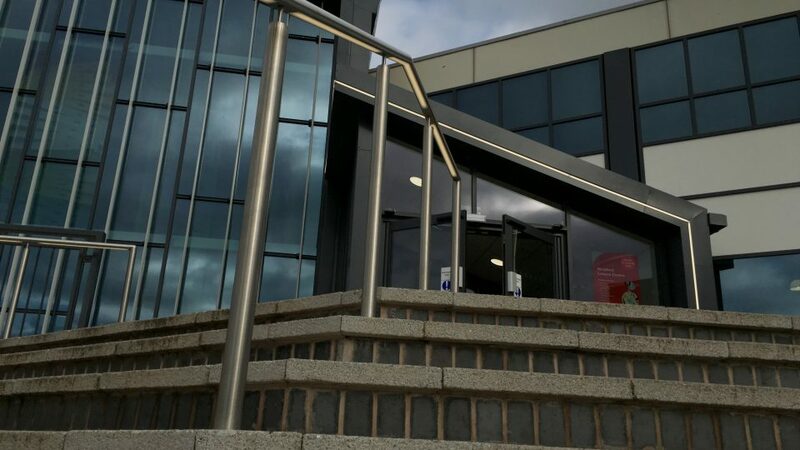 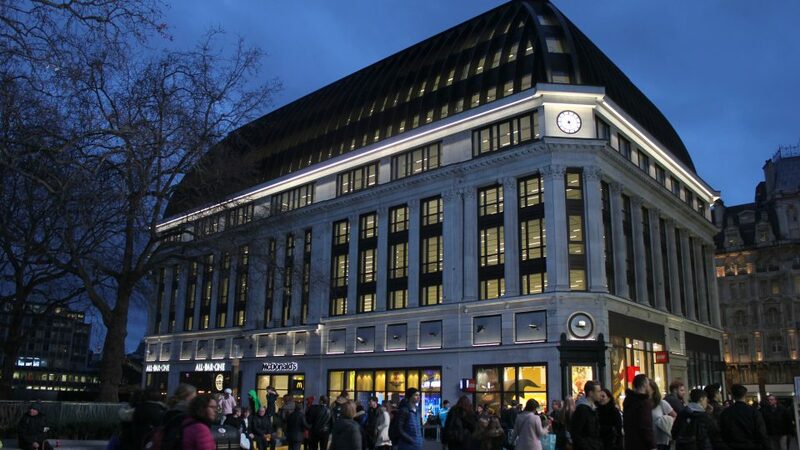 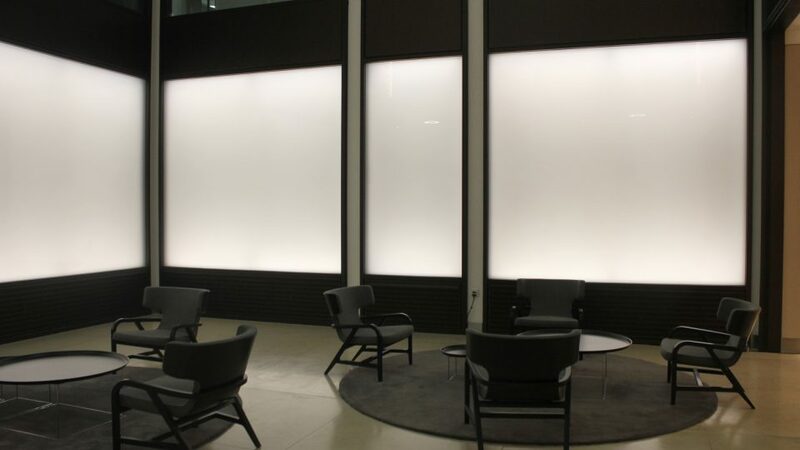 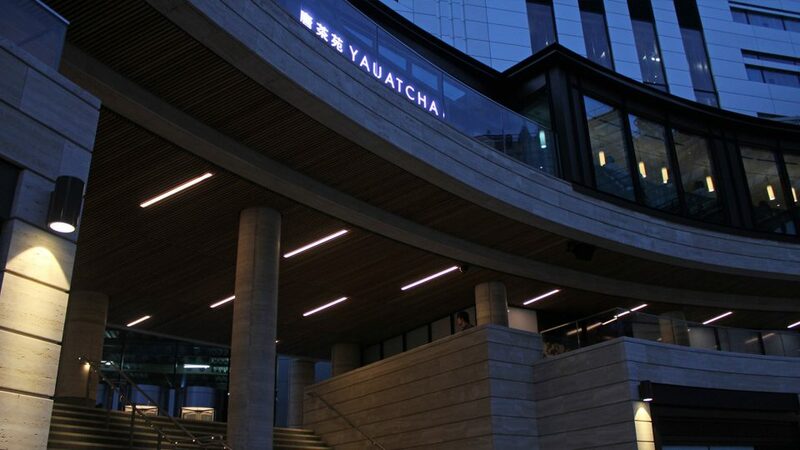 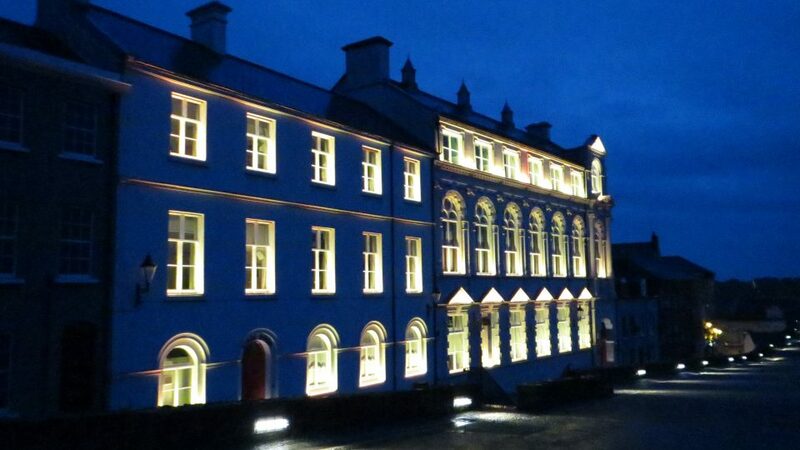 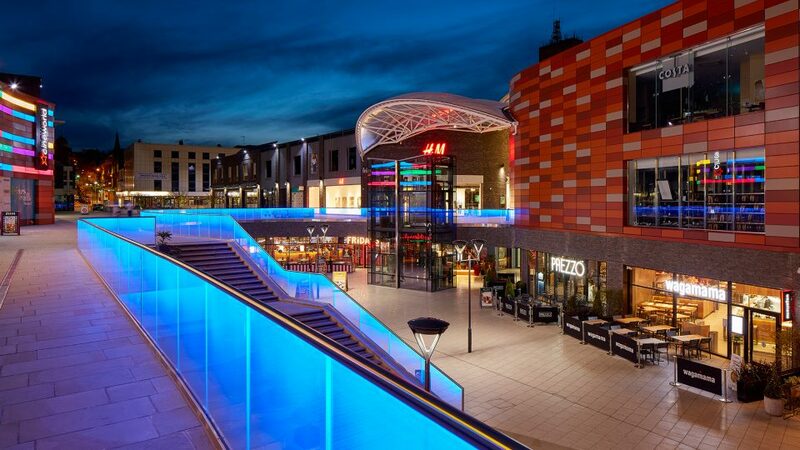 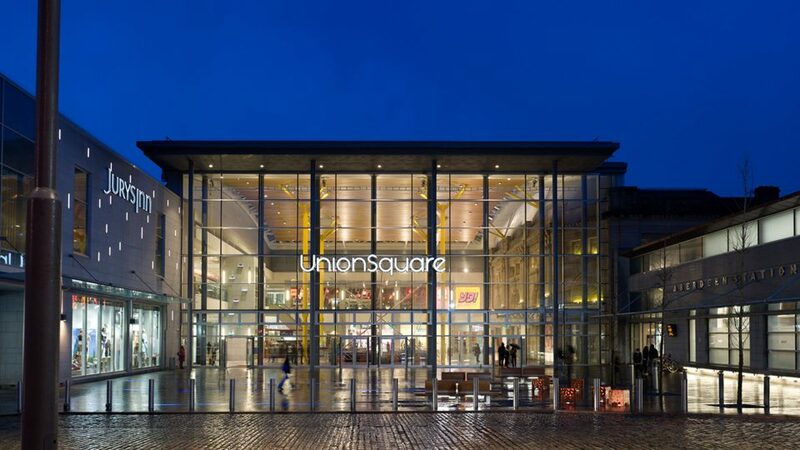 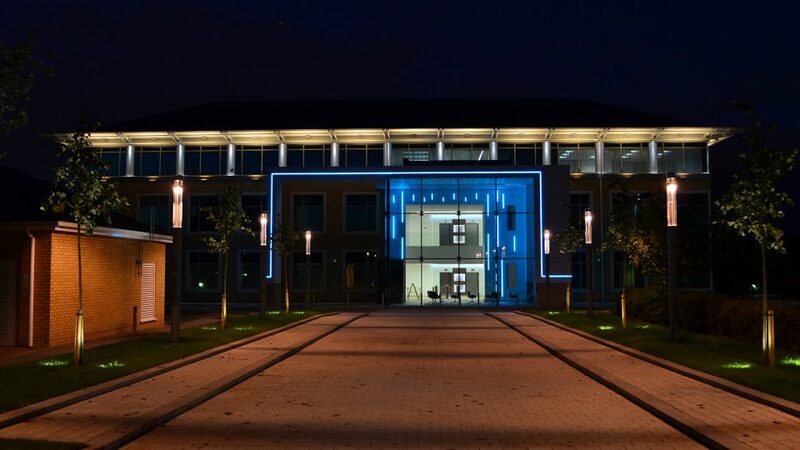 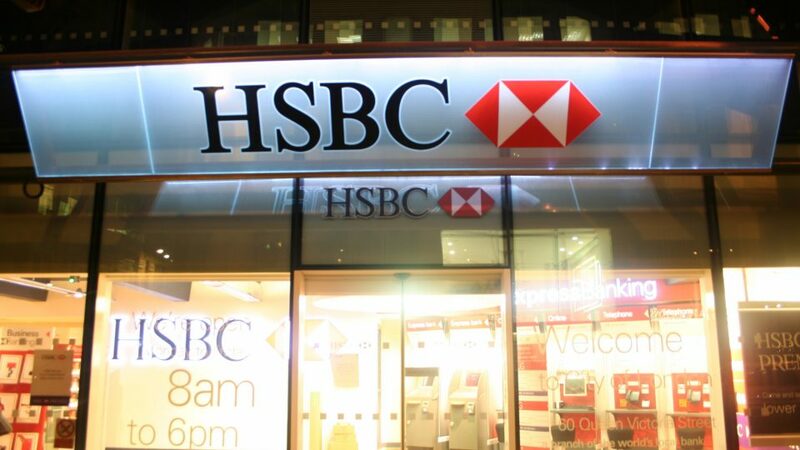 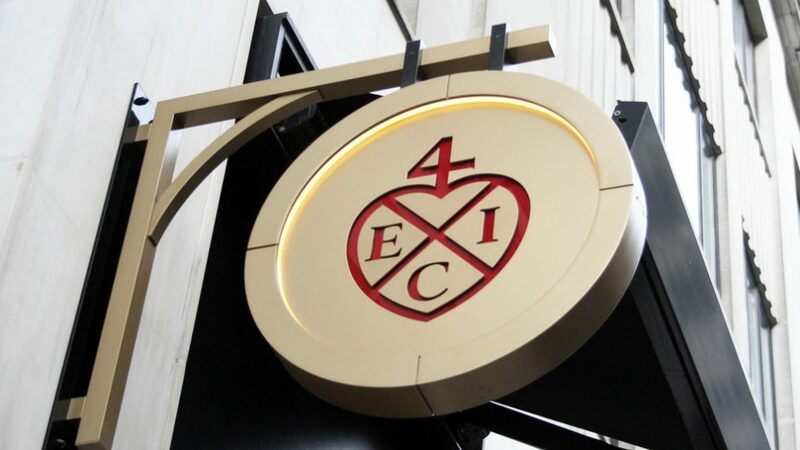 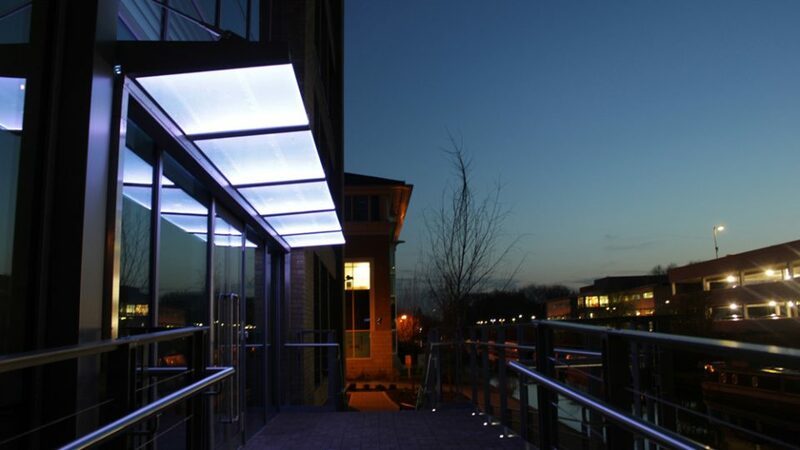 Exterior lighting will always present a different challenge to our team, due to weather conditions affecting the lighting & installation, and the requirement to create waterproof, sealed lighting, while still maintaining the design. 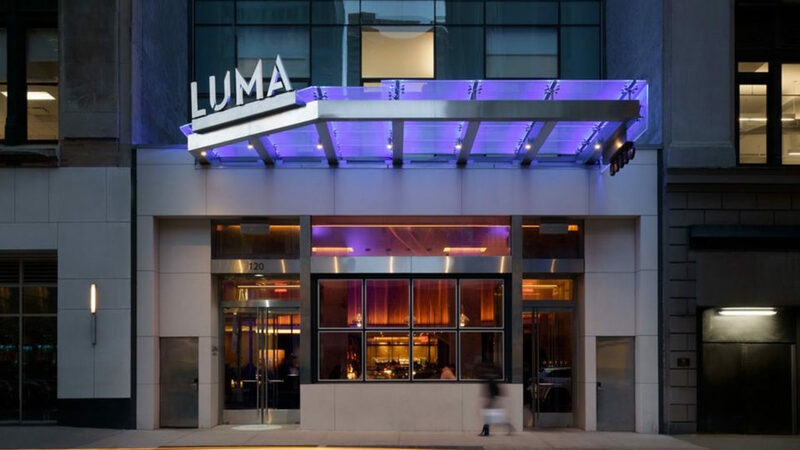 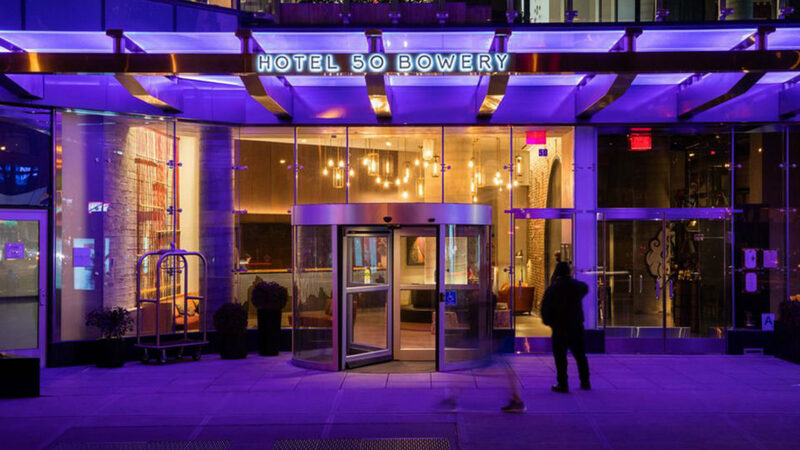 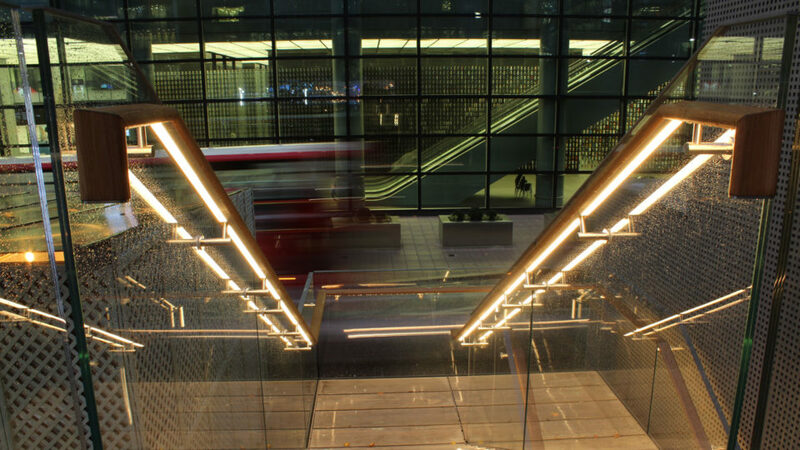 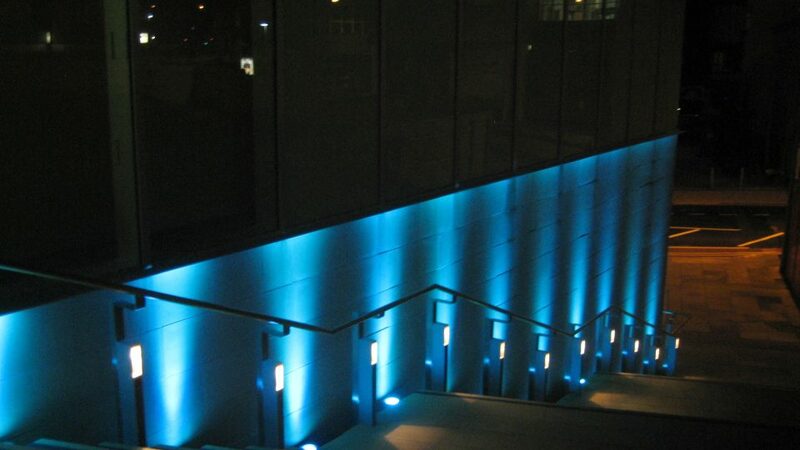 We are typically involved in the structural design of the exterior lighting; often drawing on the expertise of our structural engineer to create to whole feature. 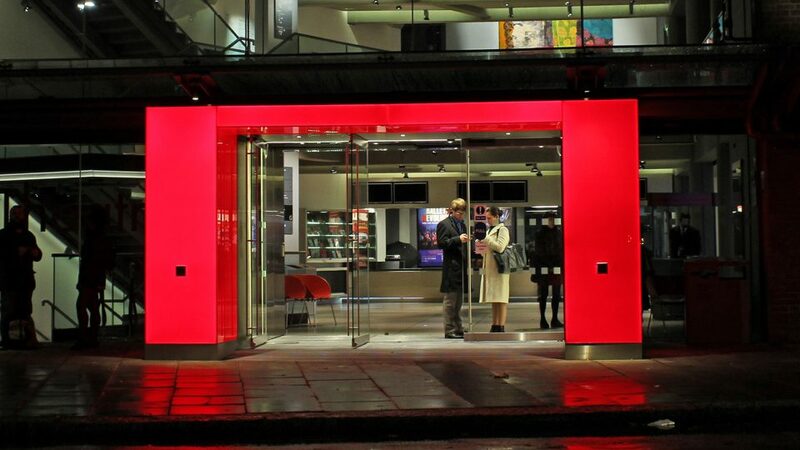 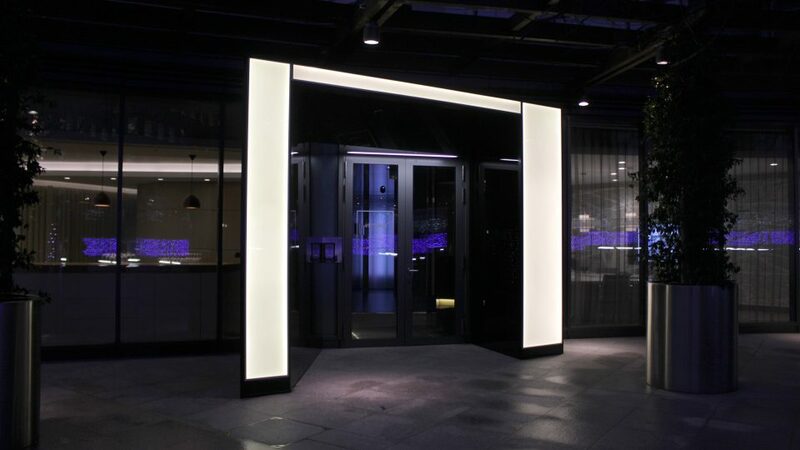 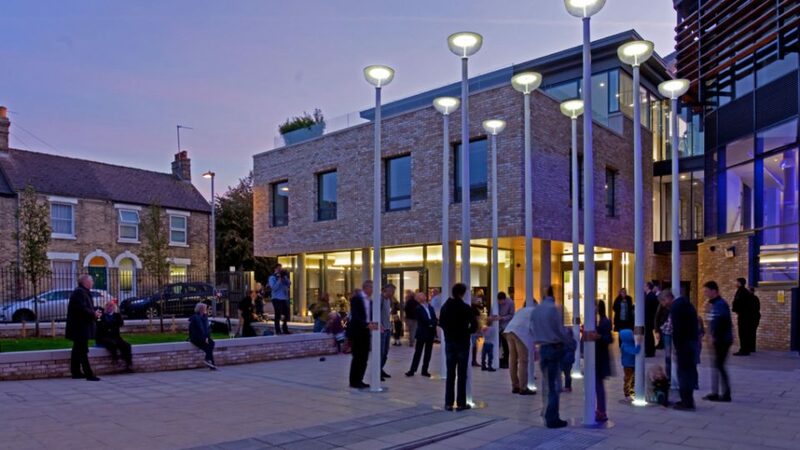 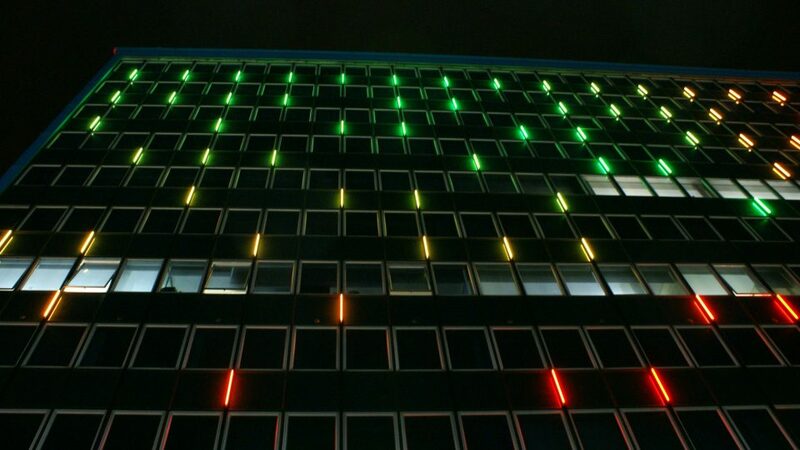 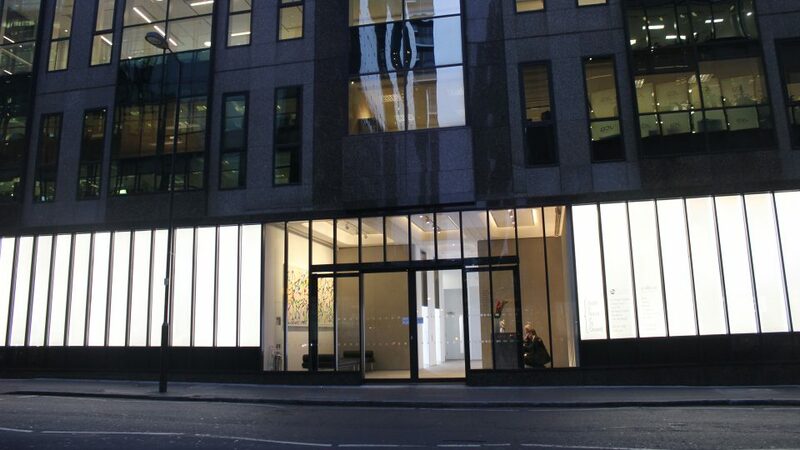 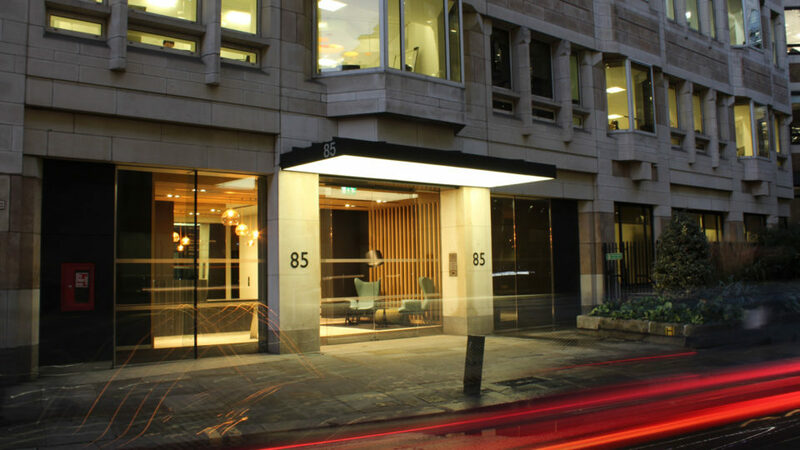 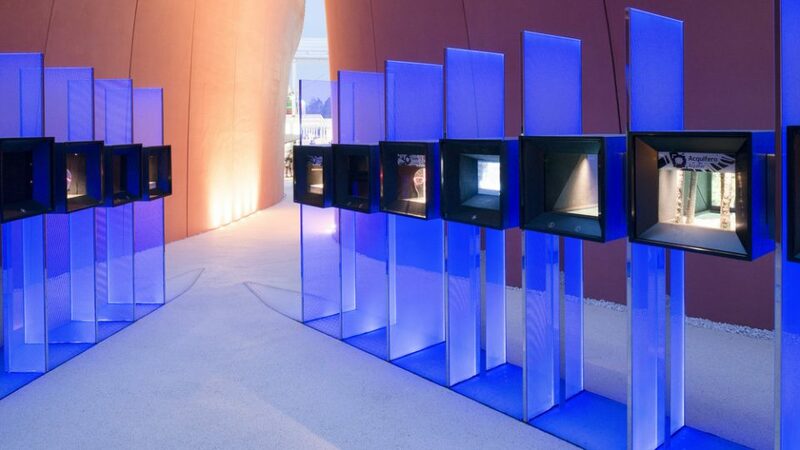 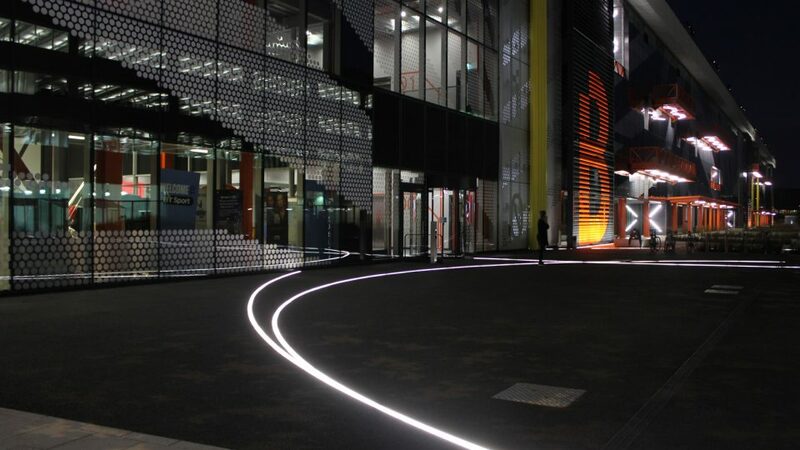 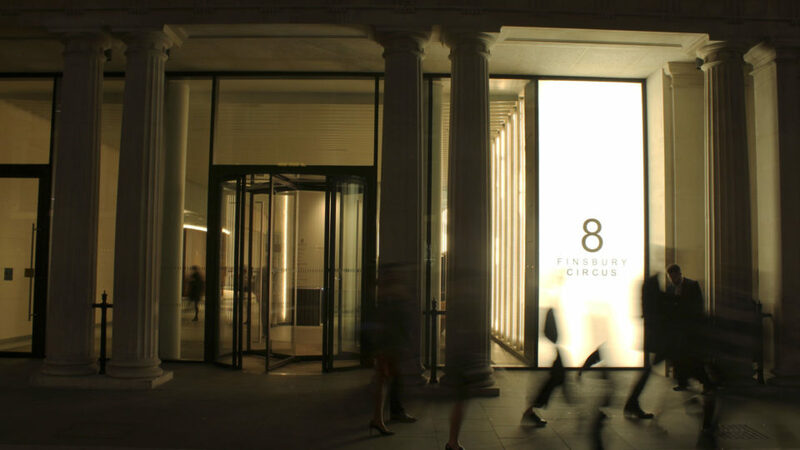 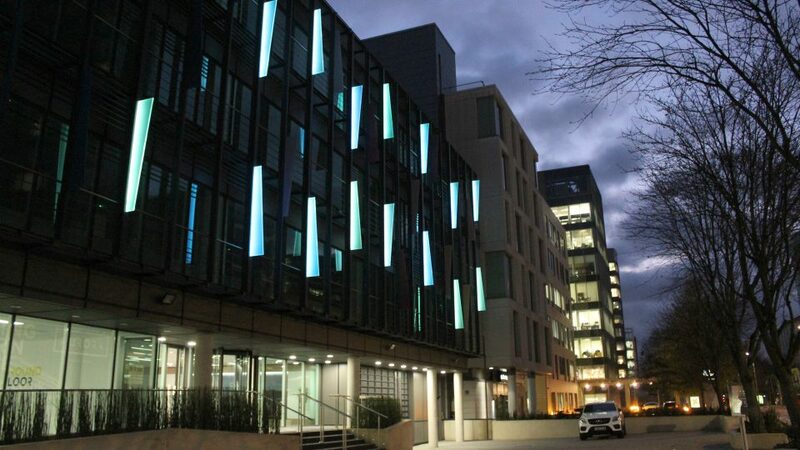 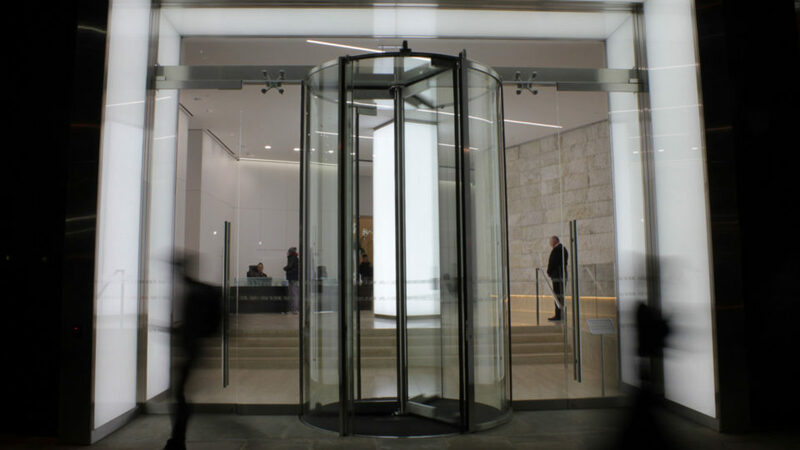 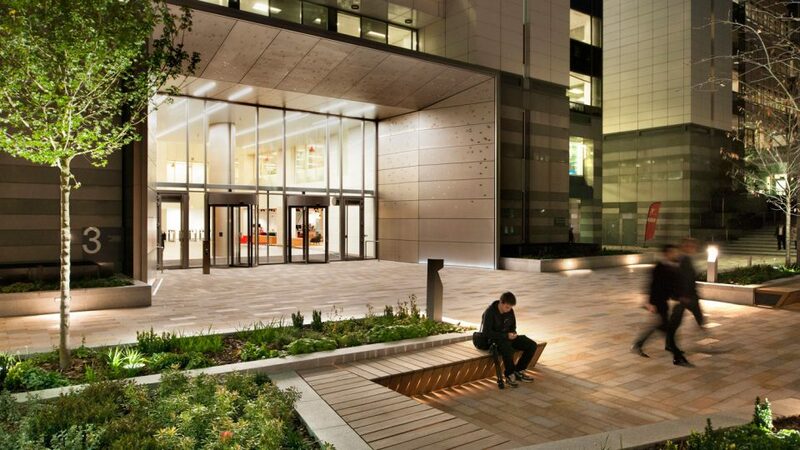 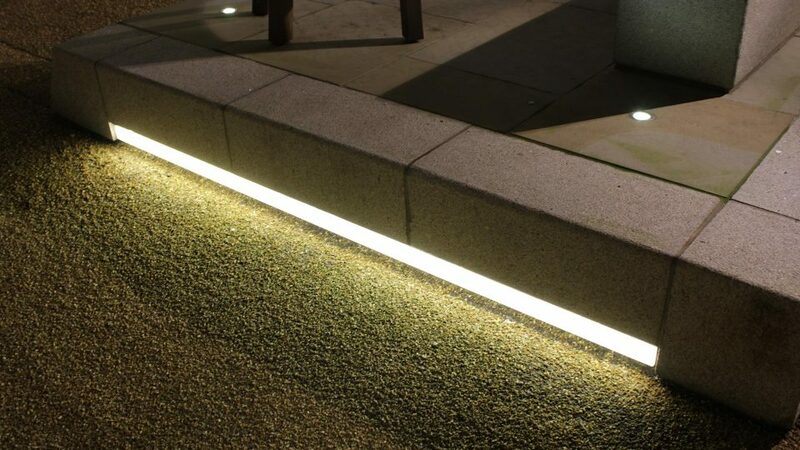 Structural design was necessary on projects such as the office entrance portals at 97 Uxbridge Road & at University of the Arts, Chelsea, where we created stunning linear patterns of light in the ground with in-ground Glowline fittings, which also had to with-stand the breakdown of weather & tread.